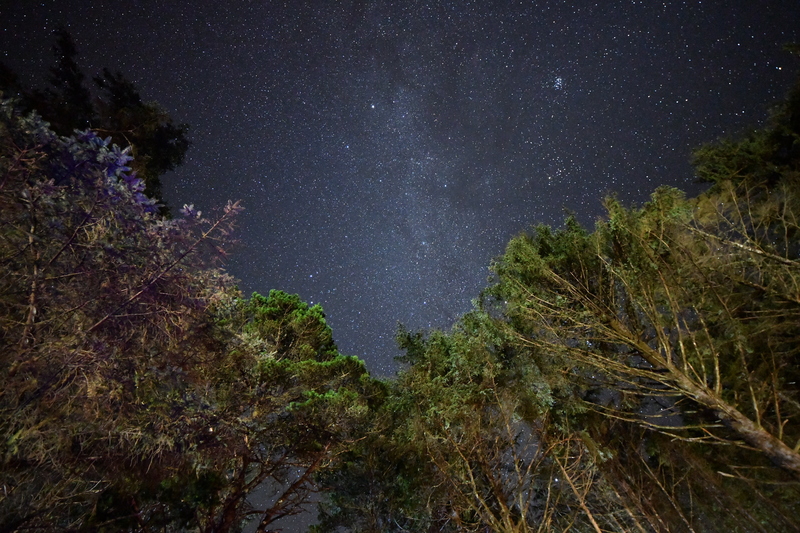 I had almost forgotten how emotionally powerful star-gazing can be… until a few nights ago. A clear night on the Oregon Coast was all it took to unlock the feelings stored in my heart and soul. Some of my best childhood memories are those of time spent with my father … on magical nights when he filled my imagination with stories told only when, together, we gazed at the constellations above. There is comfort in the stars as tiny suns light heaven’s view. God’s steadfast, gentle beacons guide me to memories of you. Eyes lifted toward constellations, twinkling pictures big and grand. No matter which direction…their names you knew them all. Now that I’ve grown older, you are with me through a star. I treasure the gift of sky you gave, connecting us where’er we are. Beneath the heavens are voices carried on a star-lit breeze. My daddy and I say, “Good night.” With a hug and tender squeeze. Beautiful thoughts and photos, Jane. Such special memories! Were the stars that bright up on your beach as well? So do we, Ken. This particular State Park is about 70 miles from the closest large city. 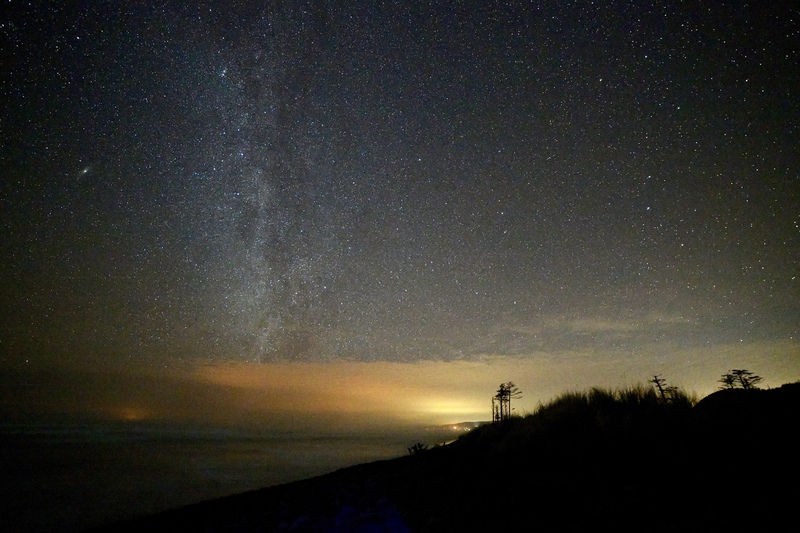 It’s about 15 miles from a small coastal town… I think the bright beam is the result of ambient light from the town of Tillamook. Awe inspiring photos and words – there’s a world of wonder up there! Without a doubt that’s true… and I think the camera picks up light from stars we can’t see with the naked eye. Indeed, they are special memories. I love when nights like the one in my post happen… very comforting that something so far away can bring feelings of so much closeness. So beautiful, Jane. My favorite place to watch the stars is when we’re in Wyoming up in the mountains where there’s no ambient light and you can see pretty much everything in the sky if it’s clear. When in the city, it’s just not the same! I agree with you, Janet. City ambient light drowns away all but the boldest stars. I have to imagine the stars you see in Wyoming are spectacular as well.